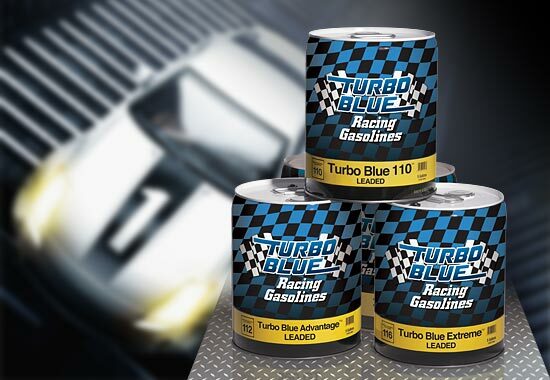 Turbo Blue Advantage is uniquely formulated to provide protection against detonation in today's high performance racing engines running up to 10,000 rpms and compression ratios up to 15:1. This leaded racing gasoline is ideal for most forms of motorsports including both dirt and asphalt late models, circle track, drags and snowmobiles. Contains tetraethyl lead (TEL) and is for off-road use only.